CoxHealth's Child Life Program helps hospitalized children and their families, tending to their emotional well-being. We ease anxieties, answer questions, and meet the needs of not just our patients, but those who love them. We can help prepare you and your child for a hospitalization or surgery. Our tour books and Pre-Op Parties will answer your questions, and help ease your fears. A stay in the hospital can be frightening for your child. Use these tips to offer comfort and reassurance. 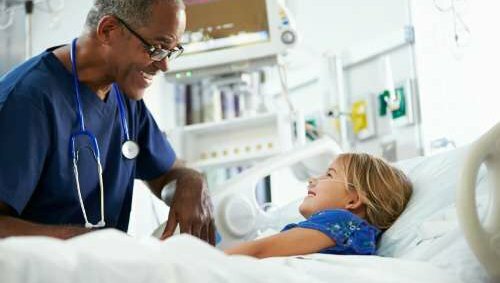 It can be stressful for children when their loved ones are hospitalized. Help them cope by maintaining normal routines and following other simple steps. 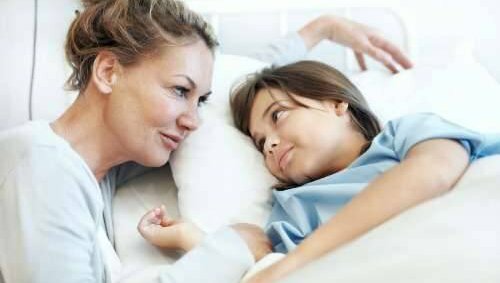 Your child may need tests or procedures during her hospital stay. Treatment rooms offer a child-friendly environment, near your child’s room. Interested in learning more about the field of Child Life? We offer several opportunities for students. Follow the link for requirements, application information and more. The CoxHealth Clinical Internship experience has been accredited through September 30, 2022 by the ACLP. Hospital stays are stressful on children and their parents. 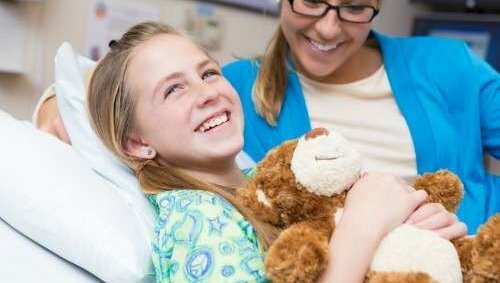 To promote a more positive experience, CoxHealth accepts donations of various supplies to help entertain and care for our youngest patients. View our Pediatric Wish List for ideas. 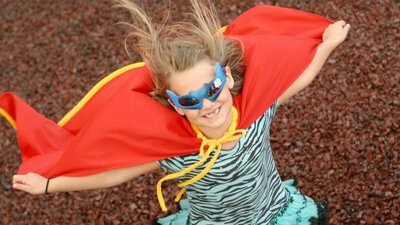 We’re proud to be one of only 170 Children’s Miracle Network Hospitals nationwide. Nationally, CMN helps more than 17 million children a year – more than any other children’s charity.